OptoSniff systems have been installed successfully in numerous applications across a range of industries worldwide. Follow the links below for further information or contact us to discuss your particular application. Product datasheets and case studies, can be found below or in the Downloads section of our website. 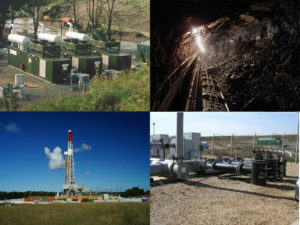 Mine wide monitoring for methane build-up for H&S. Gas monitoring for control of ventilation system. Warning of gas escapes from pipelines, storage or transfer points. 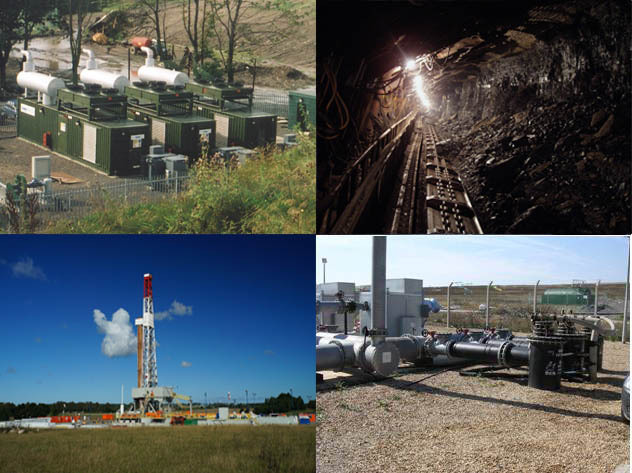 (CBM, carbon capture & storage, Shale gas etc) Gas migration and leak monitoring.